FLEX is a pioneering new feature that challenges the status quo of how boutique fitness studios sell classes. It enables boutiques to think differently about how they price their classes, how they sell merchandise and how they build customer loyalty. How will FLEX enhance your business? making class pricing and studio transactions more rewarding for you and your customers.  Develop an innovative pricing strategy that will grow your business and build your brand. FLEX provides your studio with differential class pricing and a powerful digital wallet for all transactions. This allows you to develop a sophisticated pricing strategy, paving the way to increased revenue and customer loyalty. Studios can offer a wallet-style FLEX™ Card to their customers at different price points — e.g. FLEX$100, FLEX£250, FLEX€500. Plus, offer a discretionary bonus on setup and reloading to encourage usage and large purchases. FLEXCards can sit alongside traditional class packages and auto-pay contracts. And, purchasing a certain type of FLEXCard can unlock VIP privileges too. The FLEXCard is a true payment type, facilitating online studio payments. This includes class bookings, product upsells, smoothie bar purchases, and everything at the point-of-sale. 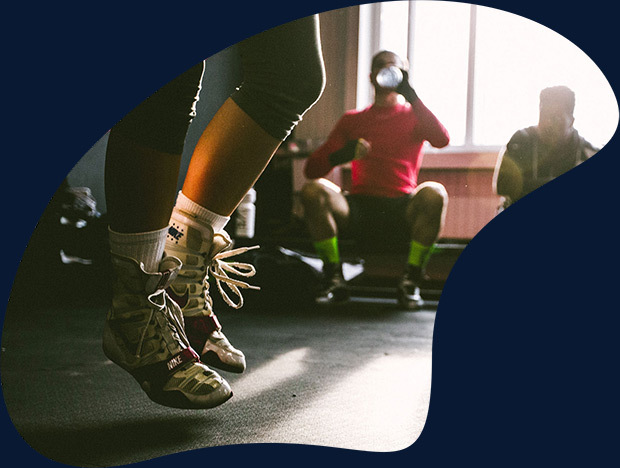 FLEX can be connected to zingfit’s native Reward campaigns, meaning studios can offer customers financial rewards for completing milestones such as class attendance, money spent, metrics goals, etc. Enable your studio to sell packages that will provide access to another location’s schedule and class pricing – without the need for one studio to call another, nor the manual work of revenue reconciliation. Run side-by-side with your standard 10-packs and auto-pay contracts. Offer various denominations with add-on bonuses for larger packs that help drive loyalty. complete a FLEX Pricing class purchase. Work seamlessly across studios even if those studios are on separate payment gateways and using different bank accounts. the pack needs to be reloaded.